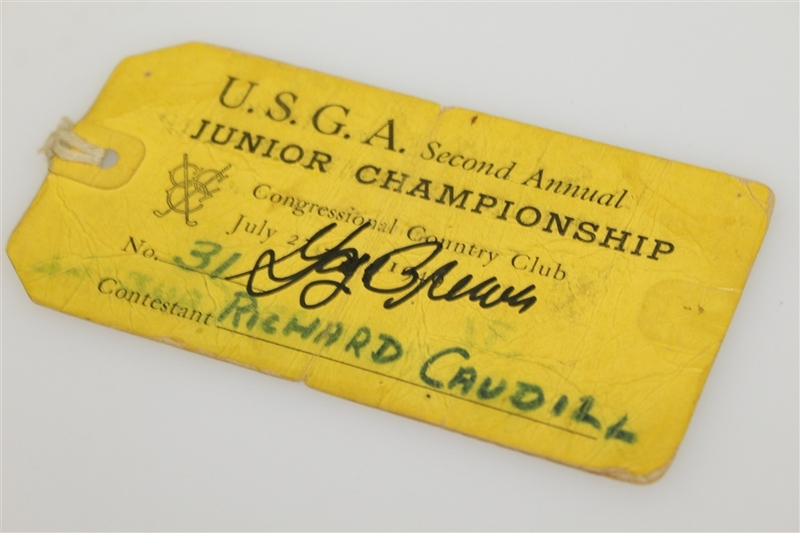 Here we a have contestant ticket #31 (Richard Caudill) for the 1949 USGA Junior Amateur signed by the winner Gay Brewer. 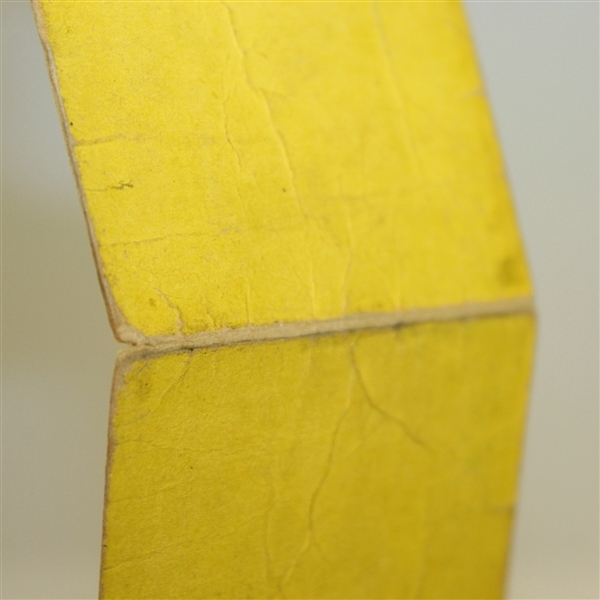 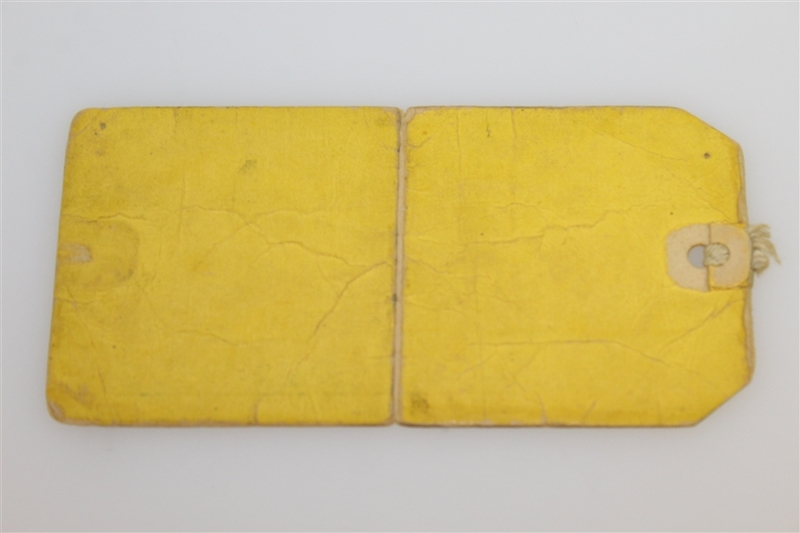 The ticket has a vertical crease and the corners are no longer sharp, please see photographs. 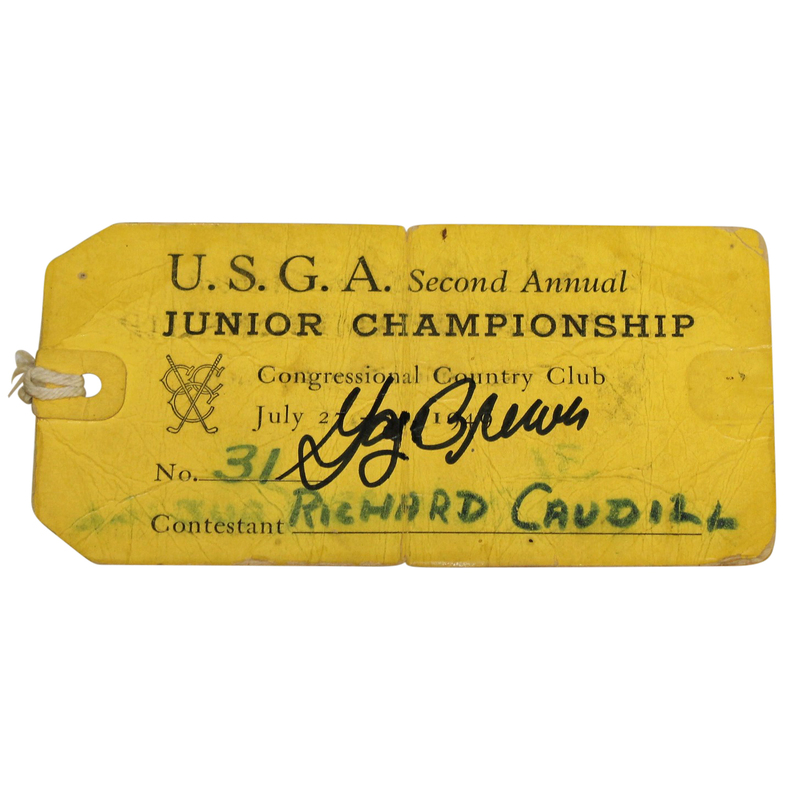 Gay Brewer claimed the second ever Junior Amateur at Congressional Country Club over Mason Rudolph.